We specialize in providing state of the art security. Whether you’re in need of a simple alarm for your home or a full integrated Life Safety, Access Control and Monitoring system, Momentum Sound & Media, has the expertise to help you choose the right system. Security is a concern of us all. 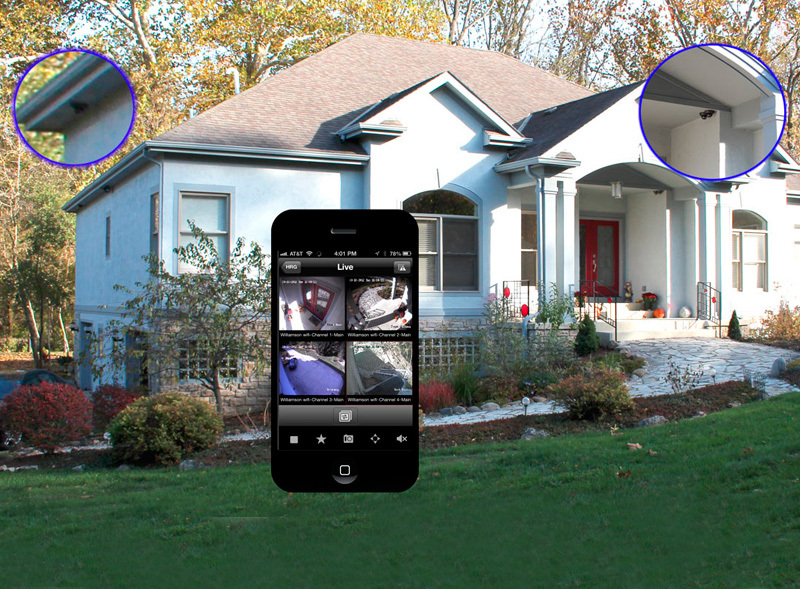 Our innovative systems give you total control over who is allowed on your property and protection for your home and family 24/7. Smart Locks can tell you who enters, when, and for how long – and send you status alerts right to your smartphone. See who is at the front door, check the baby in the nursery, or watch your children play in the yard on any TV or mobile device. All cameras and angles can be recorded to a hard drive or cloud-based recording system for future replay.